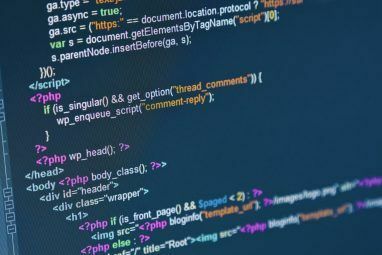 With dozens of industry-standard programming languages and hundreds of other active languages to consider, picking the best programming language to learn can be tough. If you’re going to pour thousands of hours into study and practice, you want the result to be worthwhile. 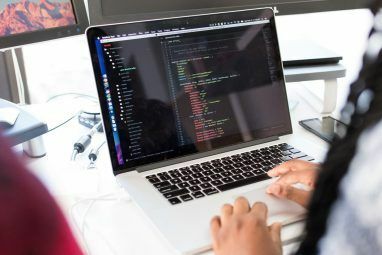 Learn more about the differences between high-level and low-level languages High-Level vs. Low-Level Programming Languages: Which Should You Learn? High-Level vs. Low-Level Programming Languages: Which Should You Learn? What exactly are high level and low level programming languages? And what does it mean for learning to write code? Let's start with the definitions of each and go from there. Read More . Programmable drones. If you’re into drones and quadcopters, then you may be interested in Nodecopter, a Node.js library that lets you program a Parrot AR 2.0 drone to do things like take off, set down, rotate, fly a particular path, and more. Learn more about the most in-demand computer programming jobs 10 Computer Programming Jobs That Are In Demand Right Now 10 Computer Programming Jobs That Are In Demand Right Now Since landing a programming job can be tough in the current landscape, consider focusing on one of the following concentrations to improve your chances of success. 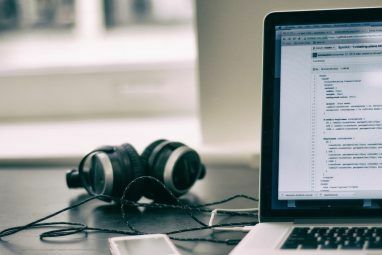 Read More , how to write the perfect programming job resume How to Write the Perfect Resume for a Programming Job How to Write the Perfect Resume for a Programming Job Here are five things to do and five things to avoid when putting together your resume for a programming job. 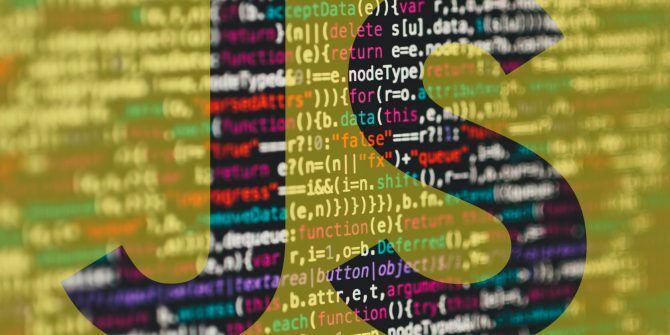 Read More , and how to prepare for a programming interview How to Prepare Yourself for a Programming Interview How to Prepare Yourself for a Programming Interview The best advice for programming interviews. Any interview can be daunting. Do you know enough to pass? Will your solutions be good enough? What if you choke? Apply these five tips. Read More . Since then, ECMAScript has been updating on a yearly schedule, with ES6/ES2015 followed by ES2016 and more recently ES2017. As of this writing, ES2018 has been in the works for many months and it’ll be several more months until it’s actually released. In addition, there’s always a future version in the works (codenamed ES.Next). there is one thing that we should "easiest language isn't best language"
Java Script is THE language to know today. Tomorrow the language to know will be some other MUST KNOW language. Every few years a new, HOT language comes out displacing the previous HOT languages. Who today remembers COBOL, RPG or Fortran, let alone knows how to program in any of them? I agree. Learning a single, HOT language is not the path to job security. Rather, one needs to really understand how computers work, so they can easily move on to the next "best thing" when it comes along. If the only tool you have is a hammer, all the world looks like a nail. I've done a lot of consulting and education. The hardest students to get through to, were the ones who had never used more than one language. Your comments reminded me of the programming test I had to take. All the questions were based on a pseudo language that was created just for the test. The first time I took the test, I was a beginner programmer knowing only COBOL. I did not too badly but I failed. I took that test again a few years later. By this time I had a working knowledge of 4 or 5 different languages. The pseudo language was not the same but I had no problems passing the test because, by that time, I learned the logic of programming, an underlying principle that applies to all languages. I suppose it could be called the Tao of programming. I do. My first programming job was on a Honeywell mainframe with 12K (yes, twelve thousand) memory locations. And those were 6-bit ASCII characters, not 8-bit bytes. Most of the early commercial applications were done in assembly language. Ever work on Honeywell, GE, RCA, Sperry, DEC, Data General, Tandem, or Univac computers? Yup, all of them. Yes, I worked on a lot of RCA, Sperry/Univac, Unisys machines.